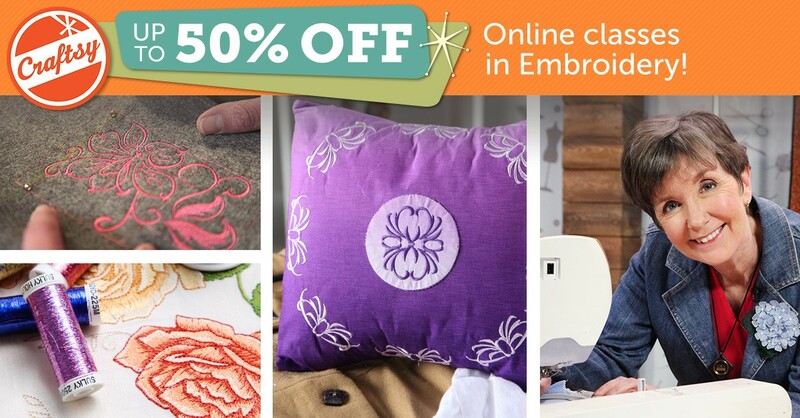 Save big on top online Craftsy classes today and unlock extra savings on even more classes tomorrow. Which class you are most excited about? :) Click on the Picture below to go to Craftsy and find your favorite class.